Children are being groomed every day via gaming apps and I really don’t think we have a real understanding of exactly how bad the figures are. We already know that there is an increase in grooming and this is just from the children that have come forward. 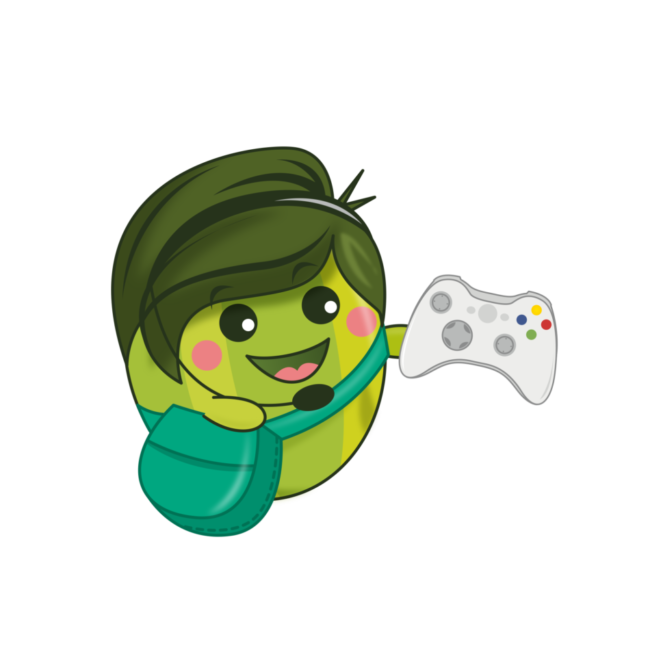 Online Gaming is one of the areas that so many parents do not understand and, perhaps for that reason, choose to ignore. Until a few years ago, I myself fell into that category. I was sitting with my son while was playing a game via the Game Centre on MY iPhone. Out of the blue, he said that a 25-year-old man who tried to contact him via a game, lived within 5 miles of our own house. I felt physically sick. I went into the Game Centre and realised that I had not checked the privacy settings of the app. The function for nearby players to connect with my son was clicked on to “yes”. I could blame the gaming company, (why on earth would you have this feature when children are playing the games? ), but in fact, it was my responsibility as a parent to take the time and check these settings. It is all too easy to blame others. So many individuals have no concept of what information is being shared whilst gaming or even whether it is online or not. Do you know what the average age of a gamer is? Most people guess around 8-12 years, but the average is 31 years old. So, what is perceived as like a children’s playground is, in reality, more like an arcade with a bunch of adults, predominantly male. We need to sit with our children, watch them play or even join in, in the same way as reading a book, and be part of their online lives. Gaming is a normal part of every-day life for them and we need to acknowledge this and give them guidance. We need to talk about who they are playing with and about grooming, using appropriate language and in a way that empowers them rather than frightening them. Terms like Stranger Danger can be misleading when teaching children about online risks. People they meet through gaming online are not perceived as strangers. Those with intent to groom are adept at identifying vulnerabilities and exploiting them to come across as a person who cares, a friend and someone they can trust. It happens over time, so that they feel like a friend not a stranger. Therefore, as a life skill we should be talking about grooming to children, encouraging them to play games only with friends they know in real life, to be wary of people they don’t know who try to befriend them, how to recognise when someone is flattering them and to question their motives, not to be afraid of unfriending, ignoring and turning off their microphone. Encourage your children to discuss anything they feel uncomfortable about with you and reassure them that you won’t be angry if they make a mistake, that their safety is the most important thing to you. It is so frustrating that game creators, just like Facebook, Snapchat and Instagram, want to create communities and want people connecting with each other, so they resist calls for privacy settings to default to private instead of public. This would be such a simple way to keep our children safer and avoid the situation my son found himself in. 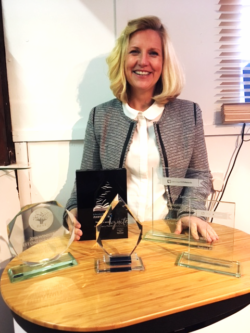 But money always seems to trump safety, so it is down to us to be vigilant and really understand what our children are doing online. 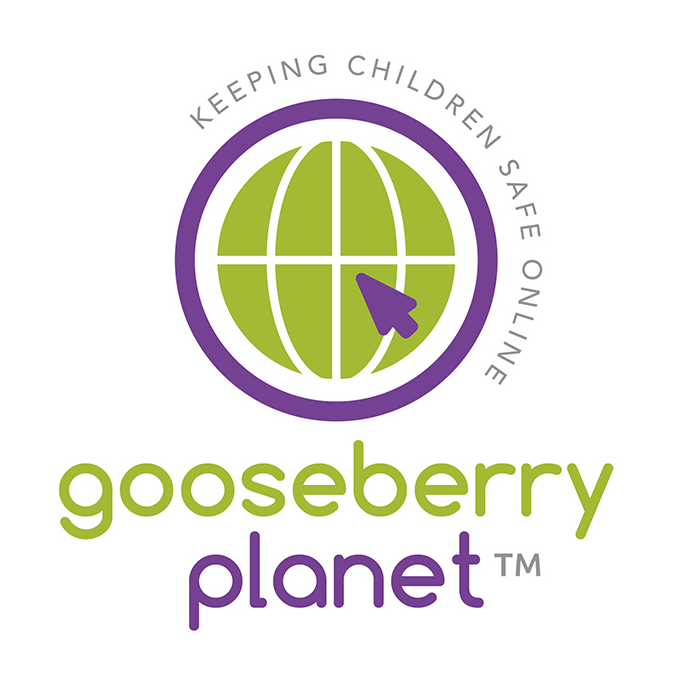 Gooseberry Parent – We have just released a new resource for parents. It is all about the online game called Fortnite. 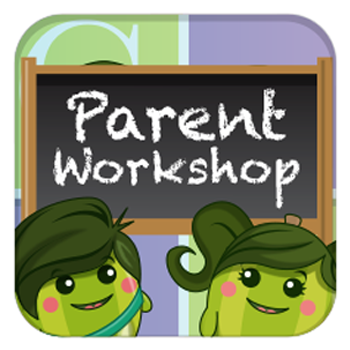 We also have the parent workshops that are FREE via a webinar. Very popular and some fantastic feedback. he workshops you put on. You always get the parents you don’t want and never get the ones you do want. This is a webinar and lasts a maximum of 90 minutes. Please copy and paste this link https://attendee.gotowebinar.com/register/8461769308535695106 and share with your parents and invite them to attend. It is free and there is no sales pitch, just pure information and updates on the latest apps. If your school is within a 90 minute journey of RG27 9HD, I will be happy to come and present one for you. I would also help train a member of staff up to be a Gooseberry Guru. Do you really want to understand what is going on online and how to manage your own settings within the most popular social media platforms? I am sure you would not have missed the news lately about personal data breaches at Facebook. I don’t think there is a news bulletin without some mention of personal data. I decided to download all my data from Facebook to see what they had on me. Here is a link to show you how. Gosh, I was shocked. I have strong privacy settings, but the amount I have posted and that has been stored over the years is staggering. It would take me days to go through it all. Mind you, a quick look did reveal some really cute videos of my children 8 years ago. Facebook have promised to manage our data in a better way but I think this is a little too late. The information is out there already, and we cannot change that. It is also interesting how quiet all the other companies are being; no word from Snapchat or Twitter on this. The truth is, they are all harvesting our data. We have to acknowledge that a free service needs to be funded but the amount and range of information that was able to be collected by Cambridge Analytica, including those who had no direct contact with the Company, is appalling. I hope that Facebook are made an example of so that in the future companies will be more careful. YouTube (Google) are also in breach of American Federal law according to a complaint described in this article. It claims that much of YouTube is designed for kids and that the company must know it is used by under 13’s despite the statement that it is not for this age group. Despite creating YouTube Kids, popular programmes such as Pepper Pig and Sesame Street have been kept on the main adult site. So much for wanting to protect children – it seems to me what they really want is more users and more advertising revenue! We are £ signs to them, that’s it. I hope that the rise in awareness of personal data issues, as a result of the Cambridge Analytica story, will lead to a requirement that all social media and apps should automatically default to private rather than public settings. I also welcome the additional responsibilities applicable to processing of data for those located in the EU soon to come into force under the General Data Protection Regulation. This will require increased transparency about the data collected, the purposes for which it will be used and the right to have data corrected or deleted. What we ALL need to do to make sure our children and our data from now on is protected, is to go into all of our apps and social media accounts and check the privacy settings. We also need to educate the next generation in a better way and really stress the importance of protecting personal information and not oversharing. Some of you might have heard about Fortnite. Fortnite is a battle game where children can play in different modes and with different people. There are 2 types of game modes, Duo and Squads, and both allow random players, even if you have secured your privacy settings. If you have children playing this game, you need to press down with your right thumb stick to prevent random players joining. Issues are starting to arise with this and children are connecting with some rather unpleasant adults who are using explicit language and gestures. We are working on a parent handout for the next alert in about 10 days time. 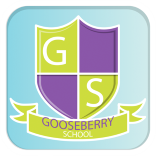 It will be available on the Gooseberry Parent platform but you may prefer to share it directly with your parents. Some of you will know that this came out a few weeks ago. We are working on additional resources for the games to ensure that the platform stays current and fits with the new framework. This will add to the over 150 resource documents available on the platform for teachers to access now. 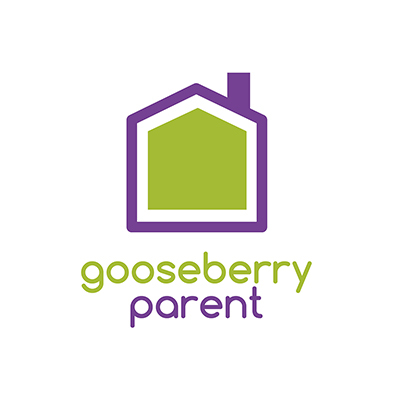 Gooseberry Parent We have just finished adding more parent advice to Gooseberry Parent. 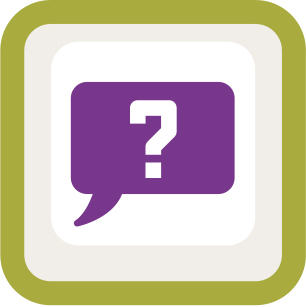 For every scenario in the game, we give advice on creating a conversation and the areas to talk about. There are also over 40 parent handouts explaining different apps, games etc. We support the parent, so that you, as the teacher, can focus on teaching. Come and talk to us if you are in the area. The University of Salford are holding an online safety event on the 26th April. They have some great keynote speakers talking on E-safety. Cobis Annual Conference “Leading Learning” – 12/13/14th May – London. Follow this link to find out more. One of my biggest passions is to help parents understand what their children are accessing online. I also understand how hard it is to get parents to attend the workshops you put on. Often you get the engaged parents rather than the ones who really need the advice. This is a webinar and will last a maximum of 90 minutes. If your school is within a 90 minute journey of RG27 9HD, I will be happy to come and present one for you. 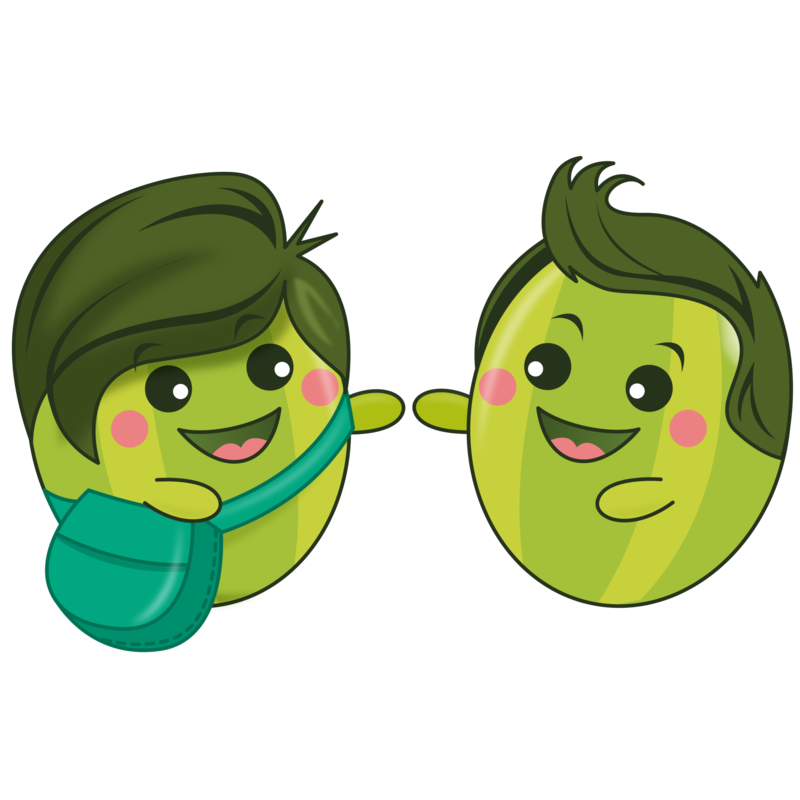 I could also help train a member of your staff to be a Gooseberry Guru, so that they can deliver online safety workshops directly to your school community. We know how hard it is to keep up to date with the latest online trends and as teachers you just don’t have time to do the research. We also know that you are often called upon to address the problems of issues online.